Connecting the world’s best brands to the world’s most deserving customers around the globe is our mission and our passion. 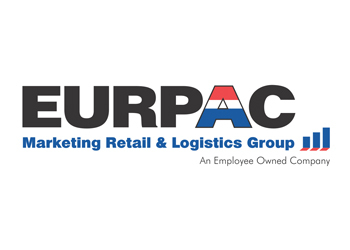 Building the best teams and the best systems to solve every challenge is EURPAC’s specialty. Doing it all faster, smoother and more effectively than anyone else…that’s our distinction. 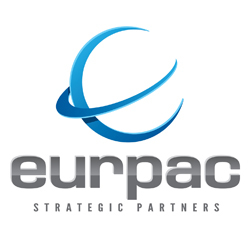 EURPAC Strategic Partners is an award-winning service provider and consumer engagement leader across all major categories in the military convenience channel. 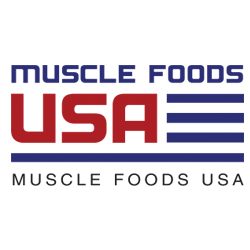 With our global presence, ESP brings expert planning and execution at all levels of the supply chain, creating superior appreciation for responsible marketing to adult consumers. 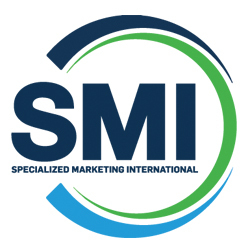 SMI leads the global military resale market in brand representation – from account management to global field service. We empower our partners to achieve omni-channel presence, performance and success across all categories of merchandise, creating seamless solutions to grow sales, market share, and consumer experience. 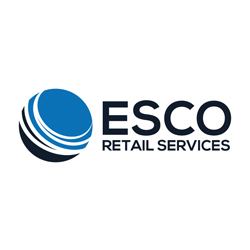 ESCO is the premier military retail service agency in grocery and convenience categories, offering unparalleled levels of service-call frequency in every military outlet.